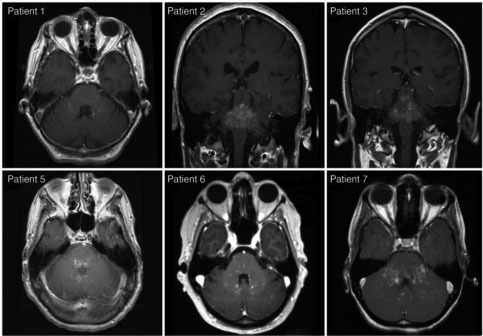 Atypical inflammatory demyelinating syndromes of the CNS. 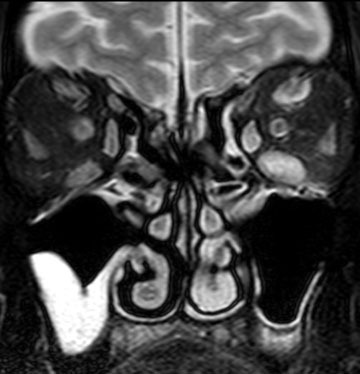 Lancet Neurol. 2016;15:967-981. 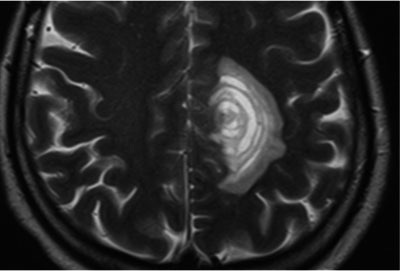 Baló’s concentric sclerosis. Lancet Neurol. 2014;13:740-746.